Ryan has worked with Fundraising University for five years in many different facets. Working in areas of Arkansas, Kansas and Missouri Ryan has had the opportunity to met some great coaches and programs along the way. 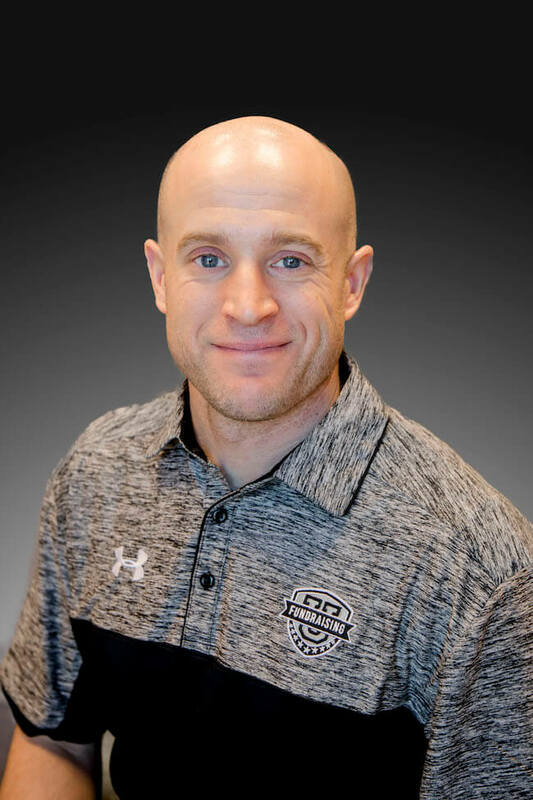 As a former teacher and coach Ryan has been able to apply all of his experiences to help coaches define their success to fund their programs needs. Ryan is a Southeast Kansas native, graduating from Chanute High School. After high school, he went on to play baseball at Pittsburg State University and later attended Belmont University to earn his Masters Degree. Over the years he has been fortunate enough to work and experience many different sides of sports and the opportunities athletics provide. He has worked for the Nashville Sports Council, Kansas City Sports Commission, Kansas City Brigade, and then teaching seven years in Shawnee Mission School District. While teaching, he was able to coach baseball at Shawnee Mission West which allowed him to work with multiple student-athletes that went on to play baseball at the next level. Ryan has been married to his amazing wife, Kim, for 14 years and has three awesome children, Braelyn, Brant, & Brooks.